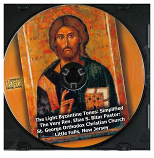 Includes complete services, with rubrics and helpful instructions, for services of Holy Week and Pascha. 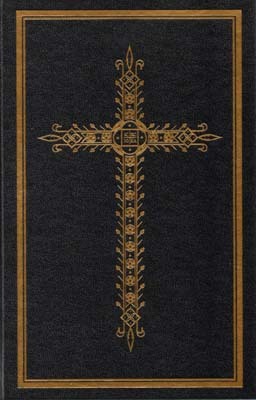 Includes the three Bridegroom services, the three Liturgies of the Presanctified Gifts; the service of Holy Unction; the Vesperal Divine Liturgy and 12 Passion Gospels of Holy Thursday; the Royal Hours, Vespers, and Lamentations of Holy Friday; the Vesperal Divine Liturgy of Holy Saturday morning; Great and Holy Pascha; and the Agape Vespers of Sunday afternoon. The translations are taken from the Liturgikon and the Psalter According to the Seventy. The texts of the hymns are taken from the Kazan music.